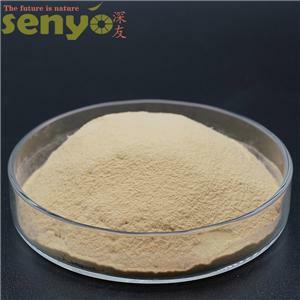 Zhejiang Senyo Biotech Co.,Ltd was founded in 2006.We based on the development of directed enzyme and special yeast engineering technology.Our main products include L-Glutathione, Yeast Beta Glucan, Trace Elements Enriched Yeast. Glutathione is critical for healthy immune system function and necessary for various liver detoxification processes. Glutathione can combine with toxic compounds, heavy metal or carcinogens entering the human body, and promote its excretion, neutralizing and detoxifying. Glutathione can also inhibit the fatty liver produced by ethanol. 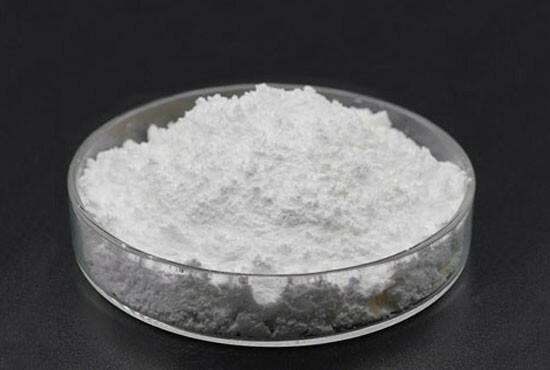 The purity of L-Glutathione Oxidized is more than 98%, white powder, soluble in water, insoluble in ethanol and ether, is very stable in natural state. 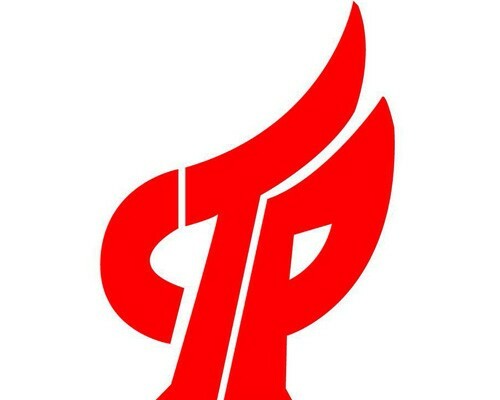 The aqueous solution is clear transparent, colorless to yellowish. L-Glutathione Oxidized is widely found in organisms. It mainly plays the role of REDOX electron transport and can protect red blood cells from oxidative damage and maintain cysteine in hemoglobin in reduced state. 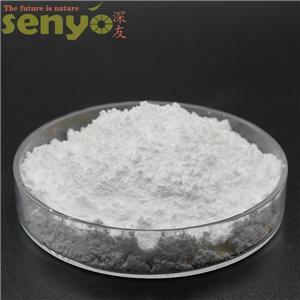 S-Acetyl L-Glutathione is a widely used glutathione and is a derivative and development of reduced glutathione. Acetylation refers to the process of transferring an acetyl group to a side chain group of an amino acid, and acetylation of glutathione is usually the attachment of an acetyl group to an active sulfur atom. 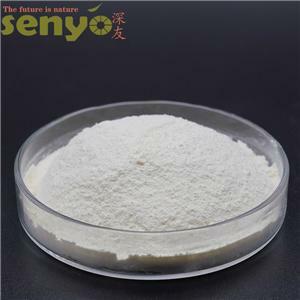 S-Acetyl Glutatione is a form of glutathione that is more stable and easily absorbed by body than other forms on the market. The main components of L-Glutathione Enriched Yeast Extracts are glutathione, amino acids, flavor nucleotides, vitamins B and trace elements, which have both the physiological effects of glutathione and the uniqueness of yeast extracts. It is natural, safety and nutritious. 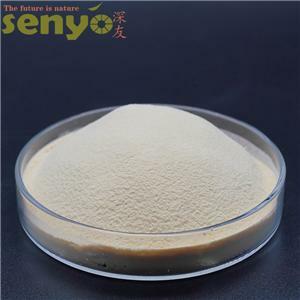 Yeast Beta Glucan is the main component of the yeast cell wall, extracted from yeast. The ingredients are naturally safe and biologically active. 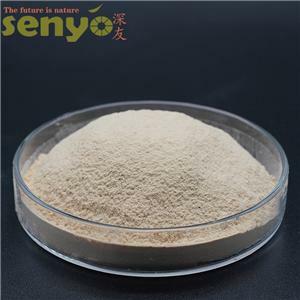 It can regulate the specific and non-specific immune responses of different animals, enhance the antibacterial ability of the human body, and inhibit bacterial aggression, improve the effectiveness of antibiotics or replace antibiotics. 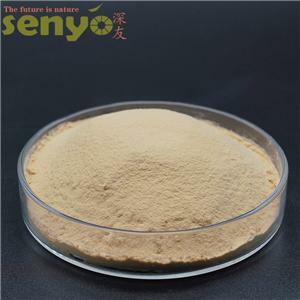 Selenium Enriched Yeast makes use of edible saccharomyces cerevisiae added inorganic selenium, via living yeast cells which rich enzymes convert inorganic selenium ion into organic selenium forms. 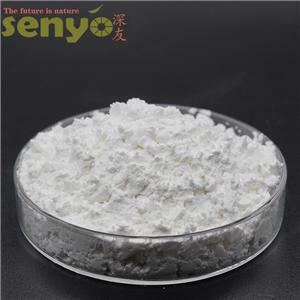 The main existence form is iseleno-methionine selenium, seleno-l-cysteine and others. ?Most of sulfur in the form of amino acids. 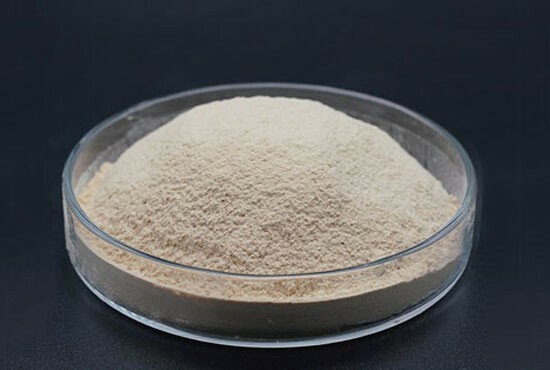 Chromium enrich yeast is one of the sources of Chromium supplements regulated by the State Food and Drug Administration. 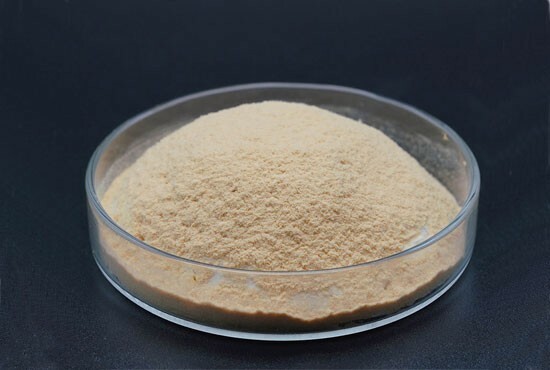 The organic Chromium enrich yeast is obtained by microbial fermentation, and then purified from the yeast fermentation liquid by a modern process. 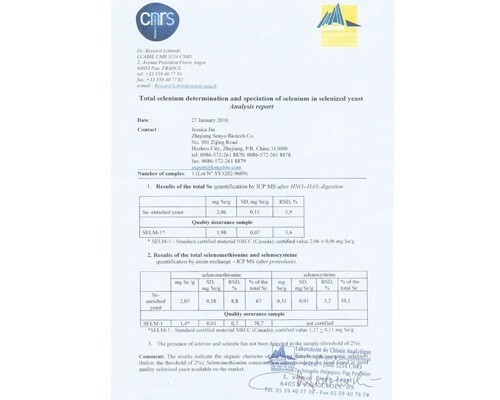 Chromium enrich yeast is natural, safe, and highly bioavailable. 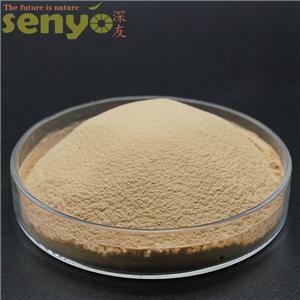 The Nutritional Yeast powder adopts advanced biological culture process, using glucose and sugar cane molasses as the main raw materials, under the condition of liquid ventilation, a large amount of fresh yeast is obtained through deep culture, and yeast cells are separated from the fermented milk, then processed by washing, drying and other special processing.